The land of thousand pagodas – ISWI e.V. 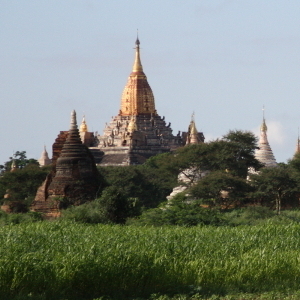 Escape the exams for a while by joining the next ‘wanderlust’ presentation on a trip through Myanmar! Cambodia’s ancient Angkor became the starting point of a four-week backpacking trip through Myanmar. From accidentally meeting opposition leader Aung San Suu Kyi, to fishing with fishermen and their beloved river dolphins, to the world’s biggest pagoda field and the golden Phaung Daw Oo Festival – there are many stories to tell! So come and join us! Next → Next post: Never again?